The Mobile Learning Summer University is the annual reference event for innovative and mobile training project leaders. Teach on Mars offers to Digital Learning Manager 2 days of discovery and reflection on Mobile Learning through conferences, workshops and exchanges in an idyllic place. 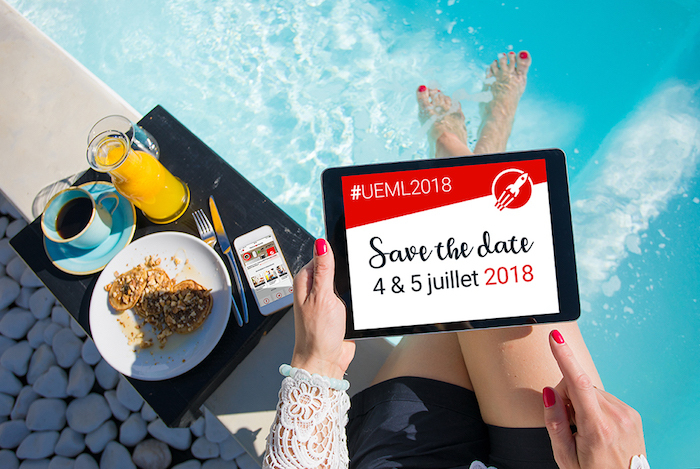 Teach on Mars gives you an appointment on July 4 and 5, 2018 for the second edition of the University of Mobile Learning. The program includes sharing experiences, meetings with experts and participatory workshops. To register, email us at event@teachonmars.com ! See more about the 2018 edition of Mobile Learning Summer University.